Arlington, TN is a small town that is rapidly growing and located about 35 minutes East of Memphis. In fact, after the 2010 census it was reported that Arlington was one of the fastest growing communities in the entire state of Tennessee. The small town feel, good schools and affordable housing are just a few reasons why Arlington has become so desirable. Also, if you work downtown, the commute is definitely bearable, as traffic in Memphis is not as congested as other major cities, even during rush hour. No matter your price range, you should be able to find a home in Arlington, TN that meets your needs, although if you prefer condo living this would not be a good option, as the vast majority of homes here are single-family. Also, this area currently provides a great opportunity to buy a home with plenty of square feet as well as a good amount of land if that is something that is important to you. Popular neighborhoods in Arlington, TN include Osborn Meadows, Trails of Arlington, Windward Slopes, Summer Meadows, Gray’s Creek, Harrell’s Ridge and Hunter’s Walk. Although Arlington, TN doesn’t have as many shopping options as some of the more developed areas in Memphis, there are still some great local boutique shops available. One of these is S.Y. Wilson, which was a historic general store built in 1893 and is now home to an upscale outdoor clothing shop. When it comes to dining options, some of the local favorites include Brendalay Grill, Off the Hoof Burgers and Rizzi’s Pizza Cafe. Also, if you love donuts, you’ll want to give Tas-T-O’s a try, which has some of the best in town. One of the major draws for people moving to Arlington, TN is that schools here are some of the best in the Memphis area. In fact Arlington operates it’s own school district, which allows for more control from the community. If great public schools are important to you, then this may be a great option. 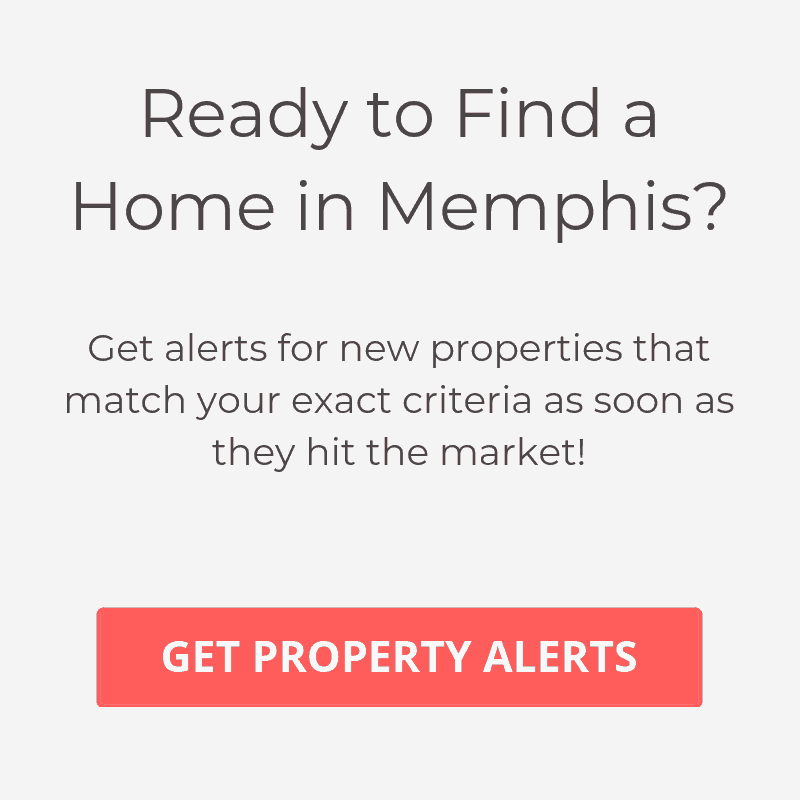 To learn more about other great neighborhoods in the area, check out our guide to the Best Places to Live in Memphis, TN.